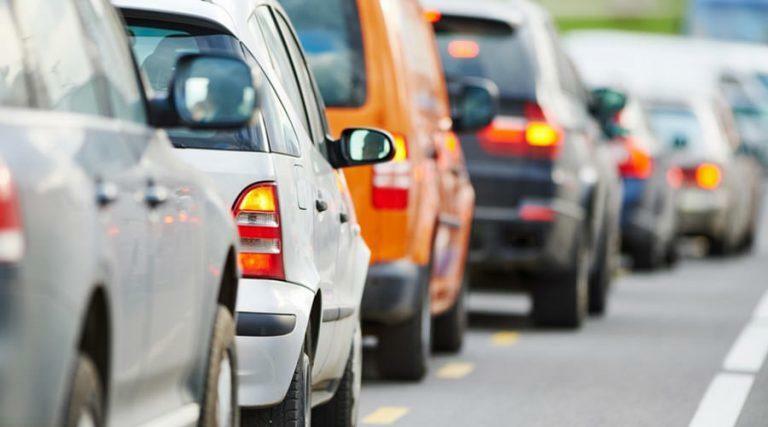 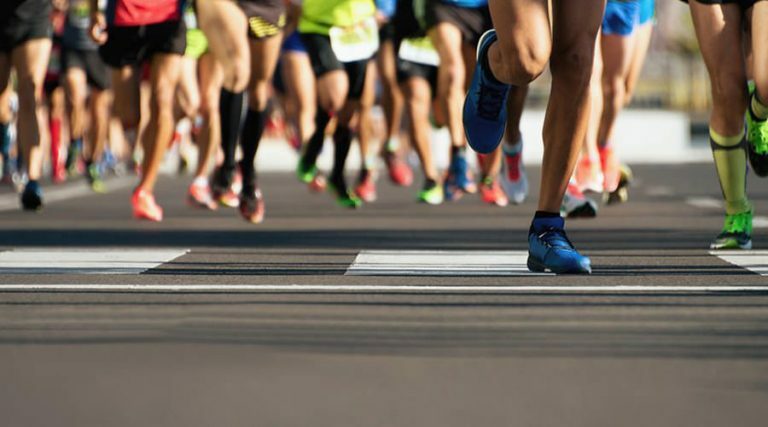 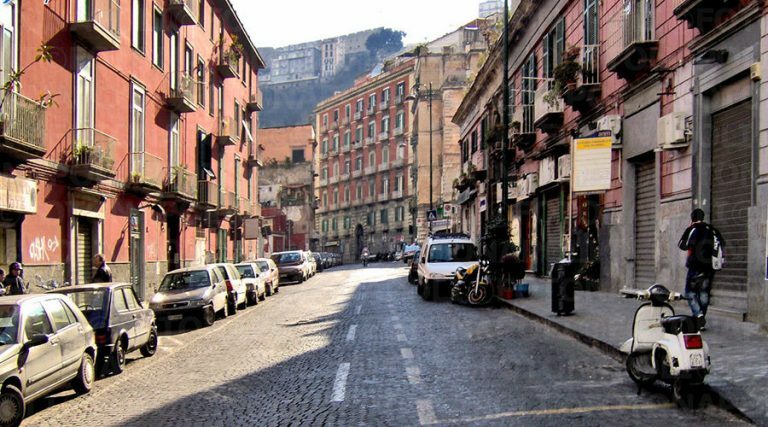 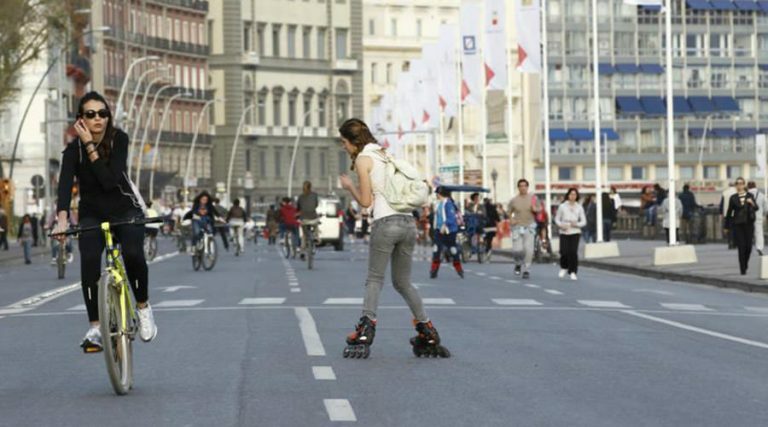 Traffic blocks in Naples and ecological Sundays, with directions on roads open or closed to traffic and timetables. 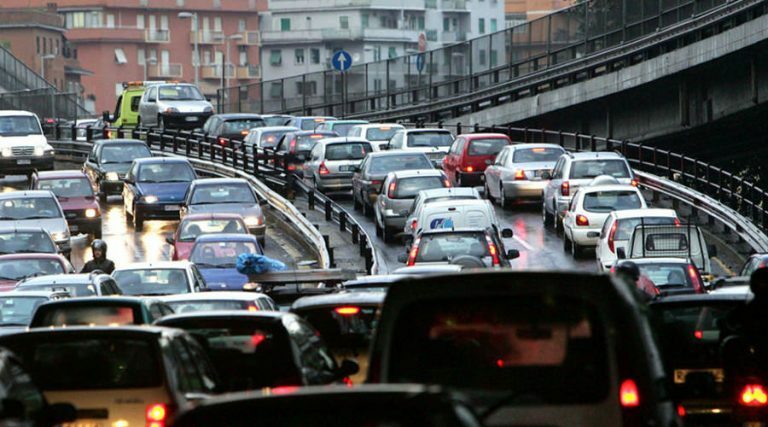 The days, times and exceptions of the traffic block in Naples from October 2018 to March 2019. 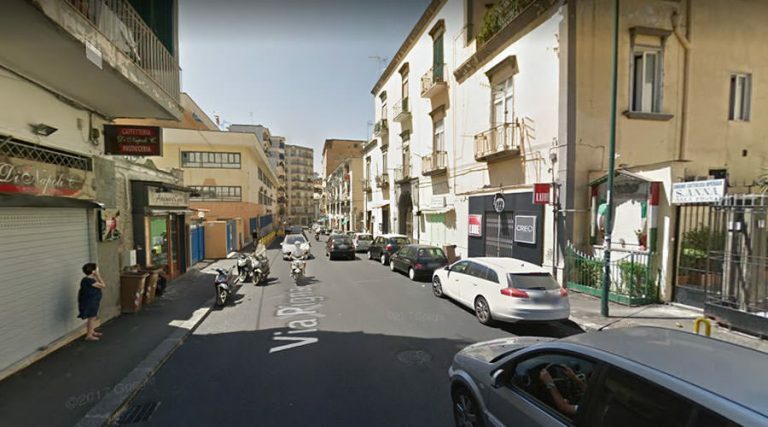 From July to October 2018 active a temporary traffic device in Via Pigna in Naples due to some road works. 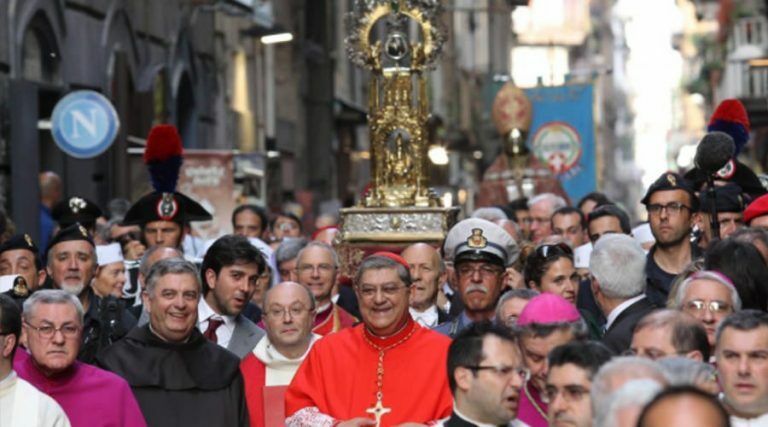 The temporary traffic device for the procession of San Gennaro in Naples scheduled for Saturday 5 May 2018. 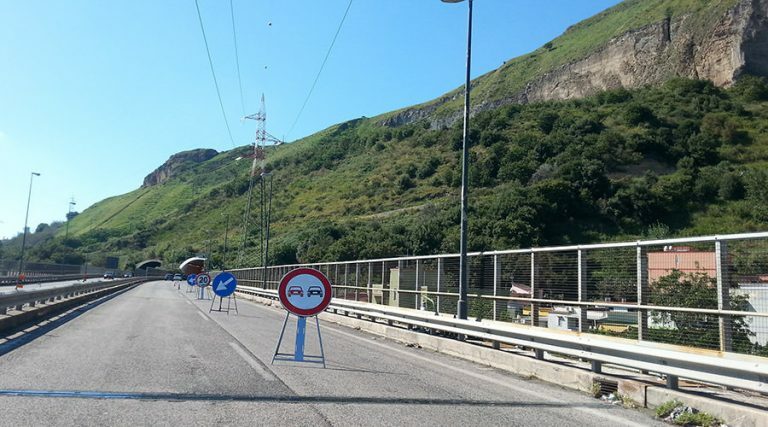 Timetables, affected roads and transit bans of the temporary traffic device in the Soccavo district of Naples. 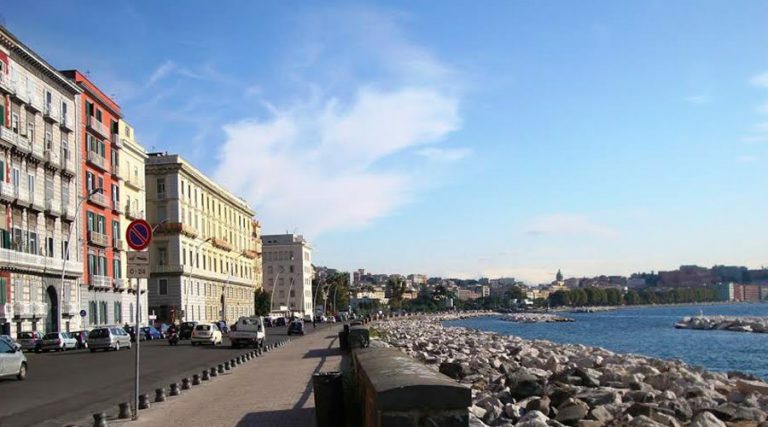 The ecological Sunday in Naples scheduled for 19 November 2017 has been postponed.